His Holiness, The Dalai Lama. "The World is a book, and those who do not travel read only a page." 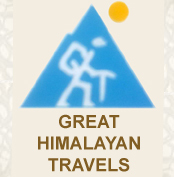 Please feel free to contact us to learn more about us and our range of travel services and related activities. Please call or email us to arrange a free consultation - or just have a chat about your plans! 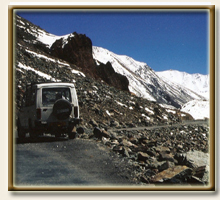 We look forward to hearing from you and will be happy to discuss your travel requirements at no obligation. We do our very best to respond to inquiries immediately. We will be happy to give you references of several guests who have done a trip similar to the one you want to plan, so you can get first hand information of the services provided. We will be glad to provide you guides/interpreters or professional translator services during your stay or travel with us for business meetings, conferences, travel and tours, as well as chauffeur driven cars of any category, transportation to/from airports, transportation to any part of the State or surrounding areas. 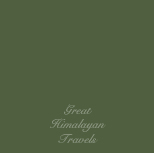 Shimla 171003. Himachal Pradesh, India. 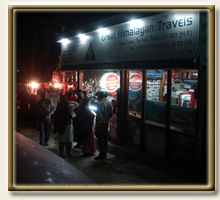 Copyright © 2010 Great Himalayan Travels. All rights reserved. Site Designed and Developed by Rohit Mehta. Optimized for high speed broadband internet access.